Beautiful travel stock photography from around Germany, including Berlin. 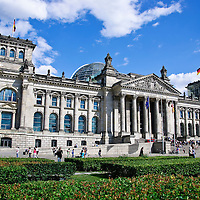 Berlin, Germany was once famously divided into East and West by the Berlin Wall. These days it is a vibrant city of artists, museums and modern architecture.